The rates are often lower than other kinds of borrowing, and the interest may still be deductible, despite last year's tax reform changes. But you can lose your home to foreclosure if you can't pay back the loan, which is why financial planners generally frown on using equity for luxuries, investing or consolidating credit card debt. "Having equity in your home is a huge financial advantage that can provide for significant flexibility, security and peace of mind," says Howard Pressman, a certified financial planner in in Vienna, Virginia. "It is not an ATM that can be used to supplement your lifestyle." Retirement experts predict many Americans will need to use home equity to support them when they stop working. They may do that by selling their homes and downsizing or by using a reverse mortgage, which doesn't require payments. Reverse mortgages give people 62 and older access to their equity through lump sums, lines of credit or a series of monthly checks, and the borrowed money doesn't have to be paid back until the owner sells, dies or moves out. Home equity also can be used to supplement emergency funds, planners say. Pressman recommends home equity lines of credit to his clients who don't have debt problems and who are disciplined and won't spend the money frivolously. "If the money is being used to pay down credit cards or buy a car, then think twice about doing it at all," says Monica Dwyer, a certified financial planner in West Chester, Ohio. "Those kinds of debts should be paid off in the short term, not with long-term borrowing." Many people use home equity to pay college bills for their kids, but planners urge caution since it's easy to overspend on higher education. In general, parents shouldn't borrow more for college than they can pay off before retirement, and the debt shouldn't prevent them from saving enough for that retirement. Federal education loans may be a better option, since they have fixed rates and consumer protections such as forbearance and deferral. Even then, Kristin Sullivan, a certified financial planner in Denver, likes her clients to have a plan to pay off the loan within five years. That's "a reasonable time period to pay off something you don't really need," she says. 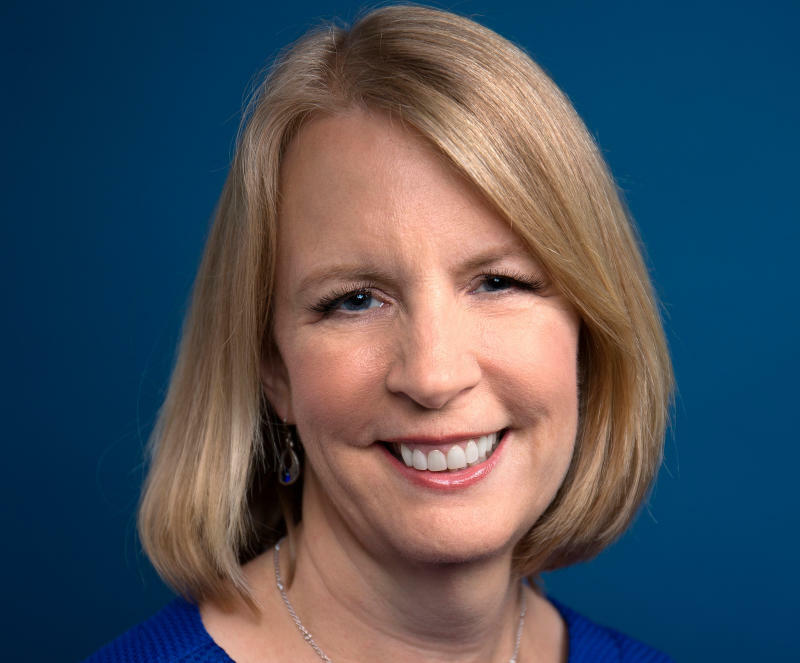 Liz Weston is a columnist at NerdWallet , a certified financial planner and author of "Your Credit Score." Email: lweston@nerdwallet.com. Twitter: @lizweston.